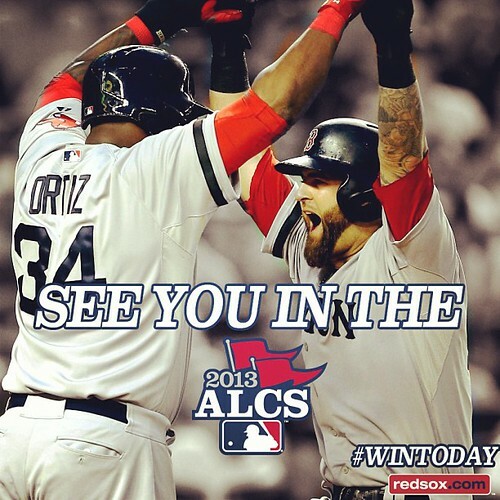 The Red Sox are going to ALDS for the first time since 2008! #BostonStrong! Photo courtesy of Red Sox Instagram.